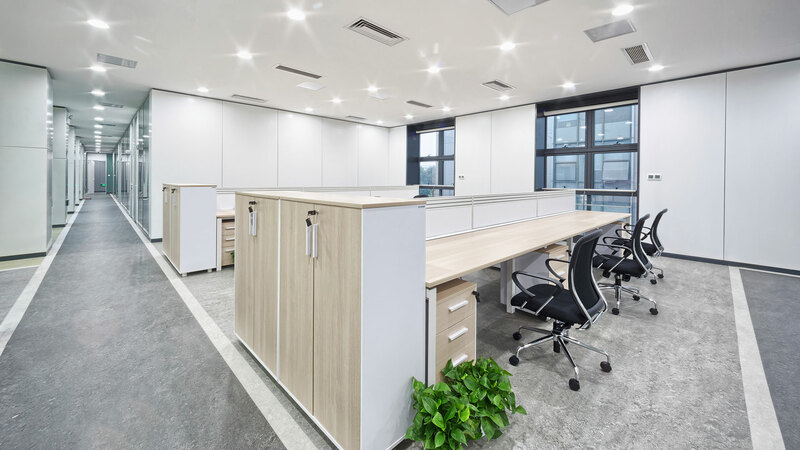 So, what are you supposed to do to make sure your office space is clean, comfortable and presentable to everyone that passes through your doors? The easy answer is to contact Blue Angels Cleaning Services to get a free estimate on our professional janitorial services. When you choose Blue Angels Cleaning Services as your office cleaning service provider, we utilize a customizable checklist to make sure that no stone is left unturned. Every office is used differently, which influences how the messes accumulate. To ensure customer satisfaction, we follow your instructions to a tee. The frequency of our services is up to you as are the priorities. Acquiring Blue Angels Cleaning Services’s office cleaning services is one of the smartest investments any business can make. 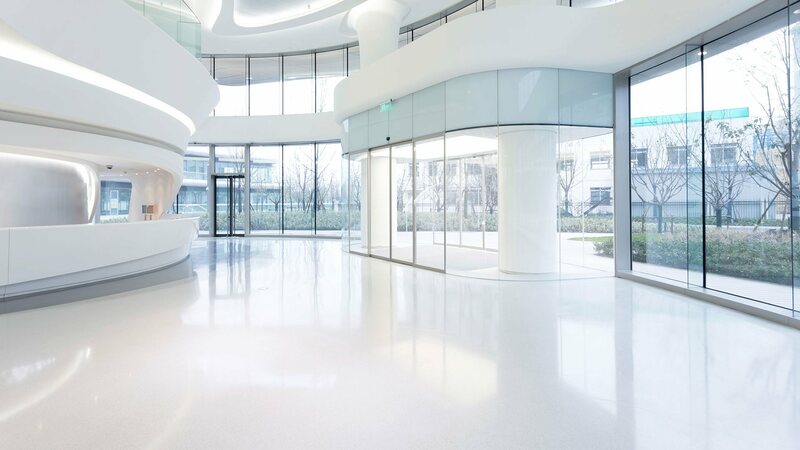 Our commitment to thorough, quality cleans is unparalleled, which is why you should give us a call today to find out how much it will cost to have your office cleaned by trained and passionate professionals.